We were surprised to some new Dark Souls 3 screens this week! 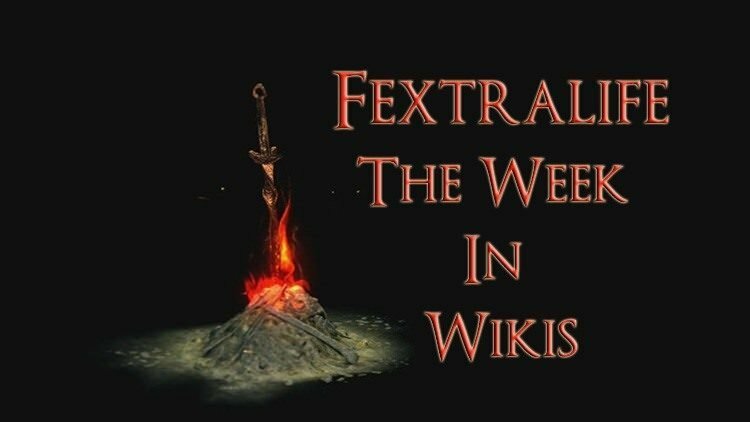 Lots of teasers, including the news that we are going to be seeing a Firelink Shrine! Content creators: Don’t forget to enter the Dark Souls 3 trailer contest. Details on how to enter can be found here. Get them in before the February 9th deadline rolls around. There are statues to be won here folks. Alienate your family members by populating your home with some totally not tacky loot. Dark Souls 3 is 72 days away! The Division Wiki is getting packed with great info from this weekend’s beta. Lots of info on Abilities, Weapons, Gear and more all on our new wiki software! 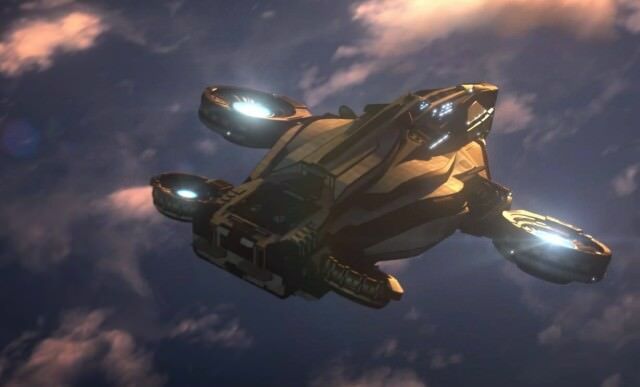 Plans for post launch support were announced this week, including 3 DLC packs and a Season Pass. 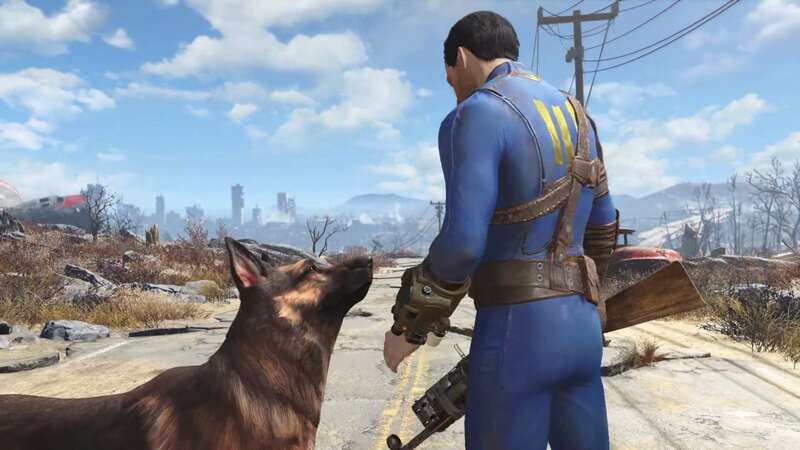 Bethesda teased on twitter that news on Fallout 4 mods for PS4 and Xbox One will be coming soon. Stay tuned! 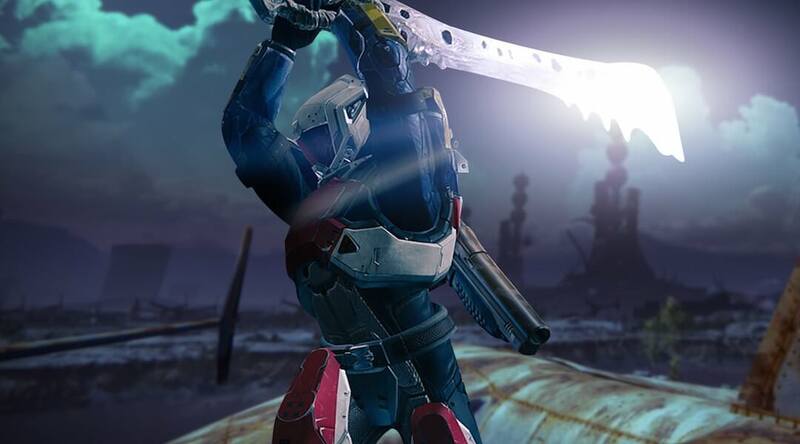 Crimson Days festival will start February 9th for Destiny players, and is an event similar to Festival of the Lost we saw last fall. The February update will also debut a new 2v2 game mode called Crimson Doubles. Iron Banner is in full swing and is the first of the crucible matches to receive some matchmaking tweaks that aim to reduce lag issues. Dragon’s Dogma continues to bring players back to Gransys in this successful PC iteration. 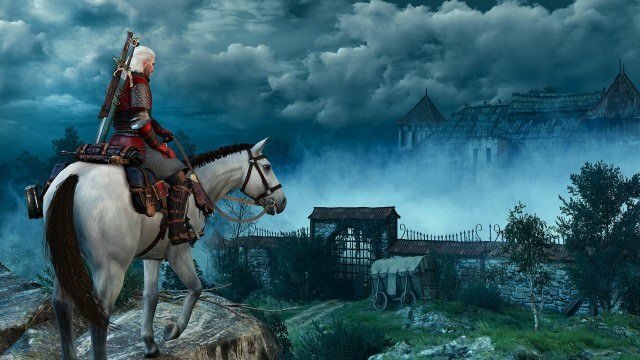 PS4 players can now pick up some nifty PSN Avatars from the Witcher 3! ESO Thieves Guild DLC has a release date! It launches on PC/Mac on March 7th, Xbox One on March 22nd, and PlayStation 4 on March 23rd. Price for the DLC will be 2000 Crowns in the Crown Store or free for ESO Plus members. Check out our most recent PvP night! XCOM 2 releases next week and we’ve relaunched the XCOM 2 Wiki on our new wiki software! What’s Wrong With Game Reviews? The new wiki software continues to be rolled out to new wikis, with XCOM 2, The Division and Uncharted 4 all getting ported over. Lots of improvements and customizations have been introduced, making this software a powerful piece of editing, and it’s never been easier! Give it a test run and let us know what you think in the New Wiki Software Beta Feedback Thread! What Was Your First Impression of the Dark Souls Games? Are You Primarily Left Handed or Right Handed? Game Review Part 1: What’s Wrong With Game Reviews? So Which One is The Hardest? Shiny New Dark Souls 3 Screens! No winner this week, so the jackpot rolls over to next week’s drawing! 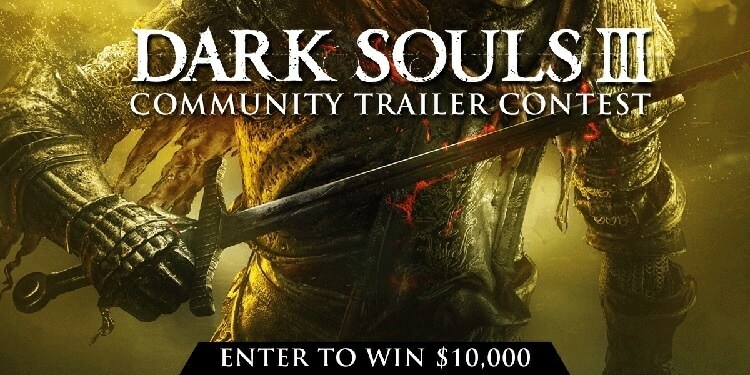 Gamble those souls folks! The community lotto draws every Wednesday morning and is a great way to quickly amass those lucrative souls and exchange them for items in the Item Shop or stash them in the Fextralife bank and become the most rich banker in the land! That’s a wrap for the Week in Wikis, we’re looking forward to another great week of gaming fun. Don’t forget to check out our VIP program for some exclusive supporter benefits, and budding writers should take advantage of our Become an Author initiative! Thanks for a great week and as always, and keep checking in with us for news, reviews, chats and general wiki goodness! Editor at Fextralife. I look for the substantial in gaming and I try to connect video games to the emotions and stories they elicit. I love all things culture and history and have an odd fondness for the planet Jupiter. I think my dogs are pretty awesome too. Yes Indeed, give it a test run. XCOM will be the perfect one to experiment with! These catch ups are really useful. Thank you E!